Submitted by whoaboy on Tue, 09/01/2009 - 8:02am. This POI file comes complete with local phone numbers which are dialable right from your Bluetooth enabled GPS display. Happy motoring! Reconciled all, added and deleted many locations. Added & deleted many locations. 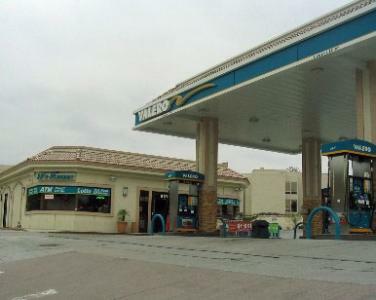 Added many locations per Valero website.